Airtel Digital TV has been in the news this week because of its merger talks with rival DTH provider Dish TV. Last week, we reported that the DTH operator has started offering yearly channel packs without NCF charges, and now, Airtel Digital TV has revealed Multi-TV policy based on the new Trai tariff regime. According to the new policy, Airtel Digital TV will charge only Rs 80 as NCF charges for your secondary connection. On the flip side, another DTH provider, D2h is charging Rs 50 as NCF charges for the secondary connection. Tata Sky also revealed new prices for multi TV connections, but it’s way different when compared to Airtel Digital TV and D2h. Sun Direct is yet to reveal the secondary connection charges for the users which is underwhelming. The crucial point to note about the multi-TV connections after the Trai mandate is that whatever discount the subscribers will enjoy will be on NCF only. There will be no discount for the consumers on the content charges which the respective channel owners levy. As such, Airtel Digital TV has announced that it would charge Rs 80 plus taxes for 100 SD channels as Network Capacity Fee (NCF) for all multiple connections getting activated under the same account. Additional NCF of Rs 20 will be charged for the subscribers for the subsequent slot of 25 channels which is the norm for standard first connection over the 100 channels. Now that we have noted the pricing of Airtel Digital TV’s multiple connections, it is essential to understand the there is some underlying difference between the policy of Airtel Digital TV and D2h regarding secondary connections. 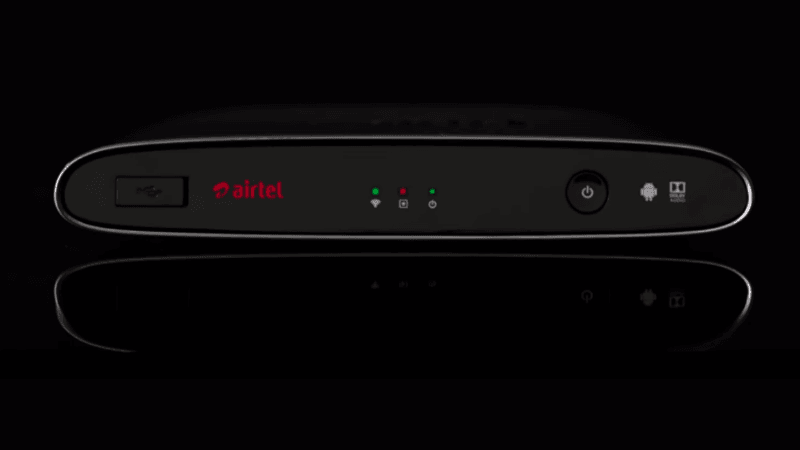 While Airtel Digital TV is not allowing any ‘mirroring’ of channels, D2h grants it with the connection, but this can be advantageous to the customers in case they want to activate different channels on the two connections. In case D2h subscribers want to do the same, they will end up paying more. On the other hand, the obvious advantage to D2h’s multiple connections is that the provider is charging a flat NCF of Rs 59 as network charge meaning that no matter what, how many channels you add, you won’t pay more than Rs 59 as NCF. On the other hand, in case Airtel Digital TV subscribers add more than 100 channels, then they will pay Rs 128 after the Rs 59 discount instead of the base NCF of Rs 80 which is the price set by Airtel Digital TV for multiple connections. Summarising, in case you have an Airtel Digital TV multiple connections then turning off the additional channels would be a wise choice.